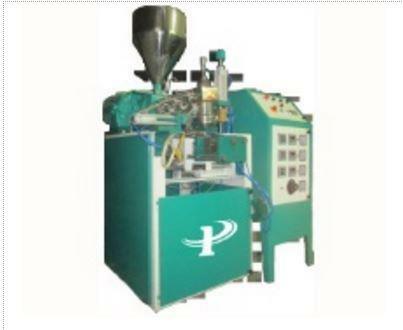 Extrusion Blow Moulding Machine Extrusion Blow Moulding Machine Approx Price: Rs 4.5 Lakh / Piece We are an acclaimed name engaged in offering our precious clients a superior quality range of Extrusion Blow Moulding Machine. 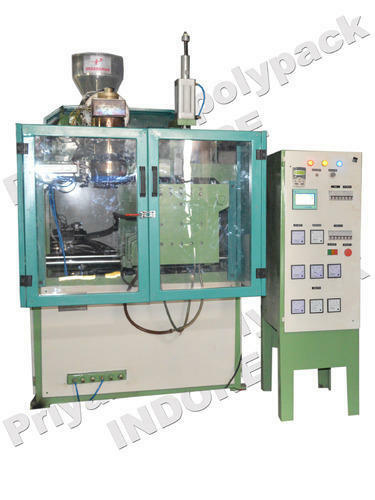 This machine is manufactured using optimum grade raw material and sophisticated technology in synchronization with industry standards. In order to ensure quality, the entire range is rigorously tested on various parameters by our quality controllers. Keeping in mind the diverse requirements of our clients, we provide entire range in various specifications at affordable prices. 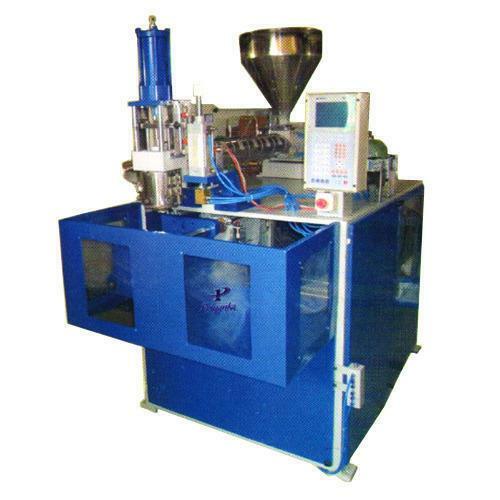 Features: Compact design Trouble-free operation Less power consumption Additional Information: Port of Dispatch: Nhava sheva Delivery Time: 30 days Packaging Details: wooden packing Manufacturing and Supplier in : Mumbai, Delhi, Kolkata, Bengaluru, Hyderabad, Chennai, Pune, Ahmedabad, Rajkot, Surat, Vadodara, Vapi, Porbandar, Gandhidham, Gandhinagar, Jamnagar, Valsad, Bharuch, Bhuj, Kutch, Dahod, Palanpur, Mehsana, Kalol, Udaipur, Jodhpur, Jaisalmer, Jaipur, Solan, Jammu Kashmir, Karnataka, Himachal Pradesh, Nepal, Goa, Kerala. 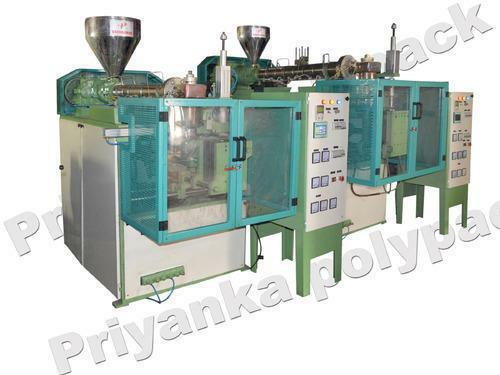 Hi, I am interested in "Extrusion Blow Moulding Machine" and need pricing regarding same. Please contact me.